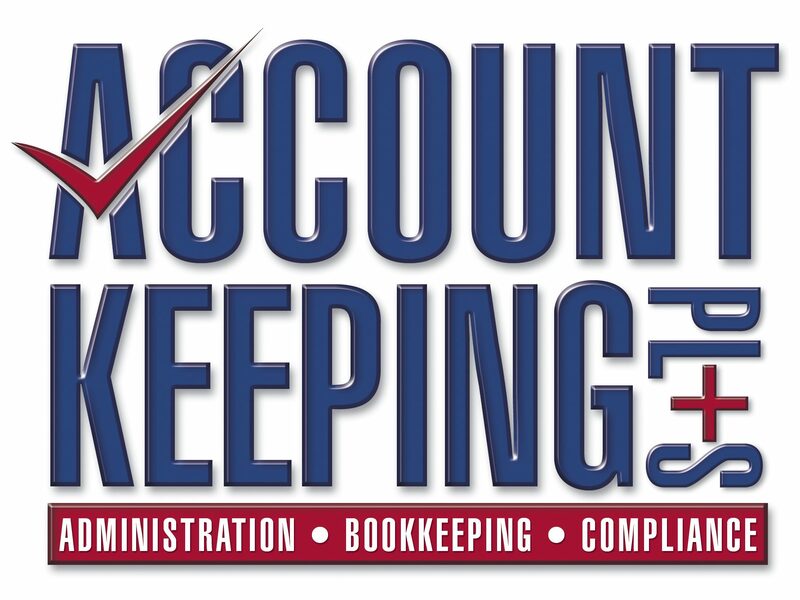 October 30, 2012 July 25, 2013 Account keeping plus (Business accounting software2 Comments on Business Financials 101 – Profit is not Cash! Business Financials 101 – Profit is not Cash! October 9, 2012 May 27, 2013 Account keeping plus (Business accounting softwareLeave a Comment on MYOB & Quickbooks – Terminated Employee Notified to ATO? 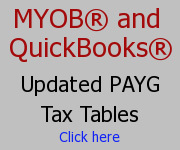 MYOB & Quickbooks – Terminated Employee Notified to ATO? October 4, 2012 January 26, 2017 Account keeping plus (Business accounting softwareLeave a Comment on Business Tax Tip – Hobbies – How much can you sell before you need to declare the income like a proper business? Business Tax Tip – Hobbies – How much can you sell before you need to declare the income like a proper business? October 2, 2012 December 13, 2012 Account keeping plus (Business accounting softwareLeave a Comment on MYOB – Inventory – Problems Deleting Items – Why? MYOB – Inventory – Problems Deleting Items – Why?